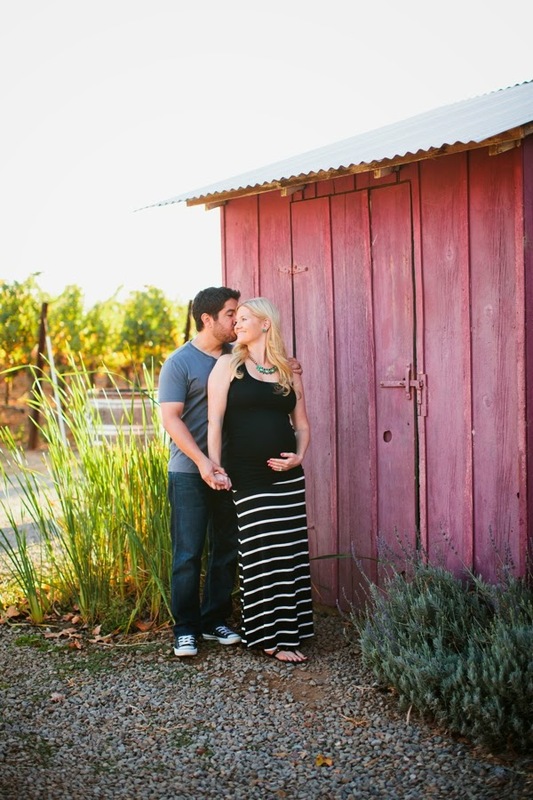 A gorgeous Momma-to-be and a California winery in the fall....sigh! 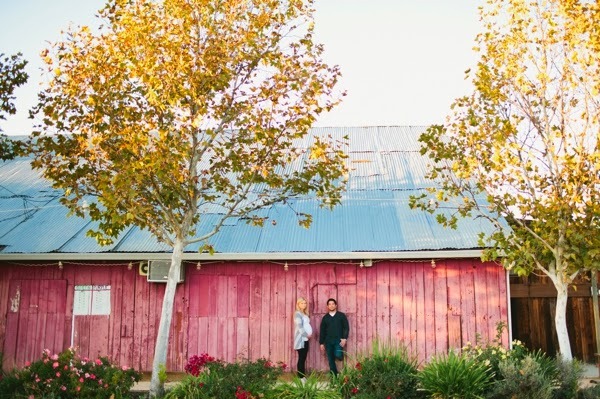 Meghan & Eric (and four legged big brother Duke) photographed by Inkspot Photography amongst the changing colors of BoaVentura de Caires Winery is perfection! 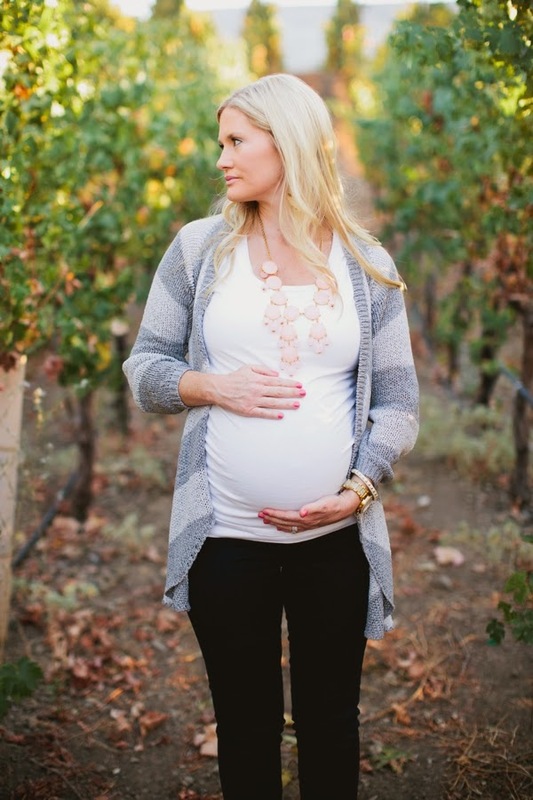 Beautiful mother to be! 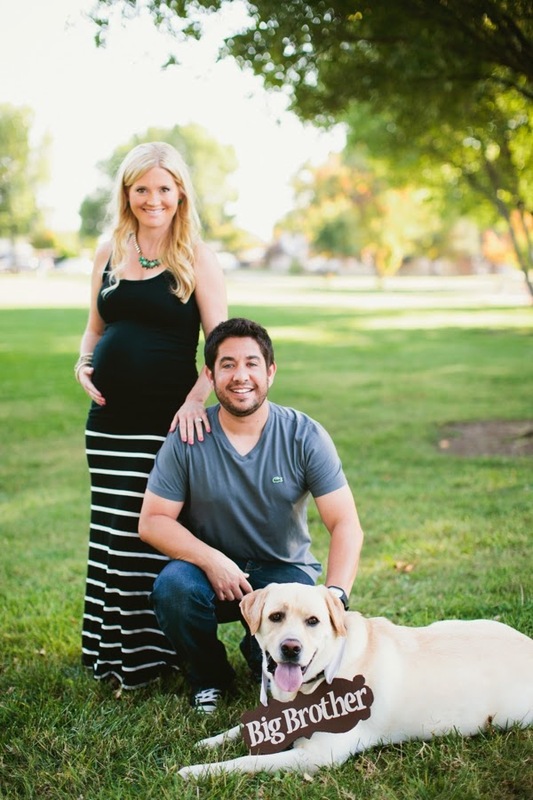 Love the pic with the lovely couple and their dog (Big Brother).